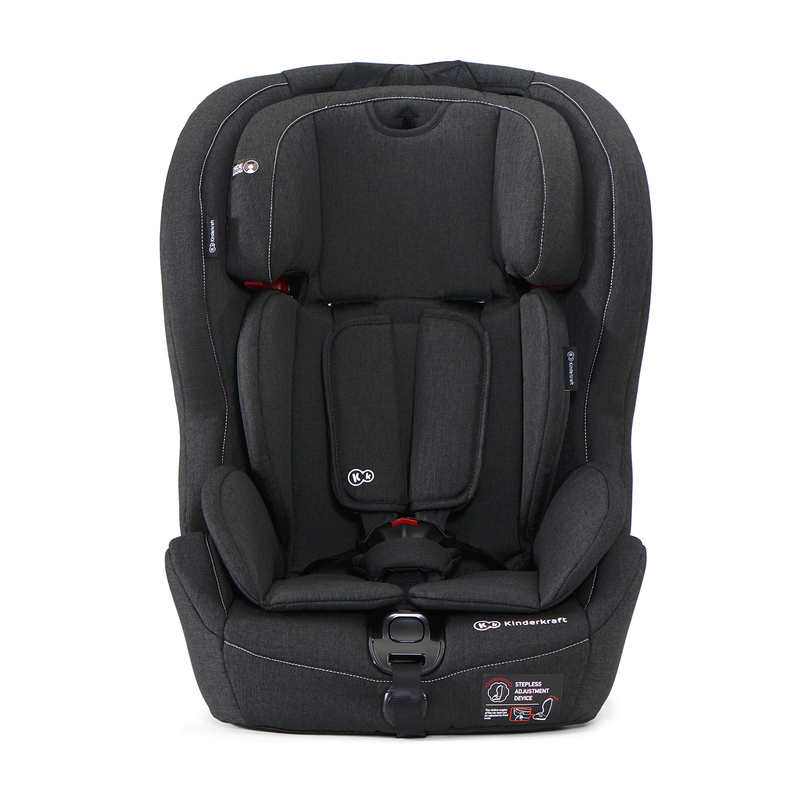 The car seat ensures safety and comfortable journey. EU attestation ECE R44/04. 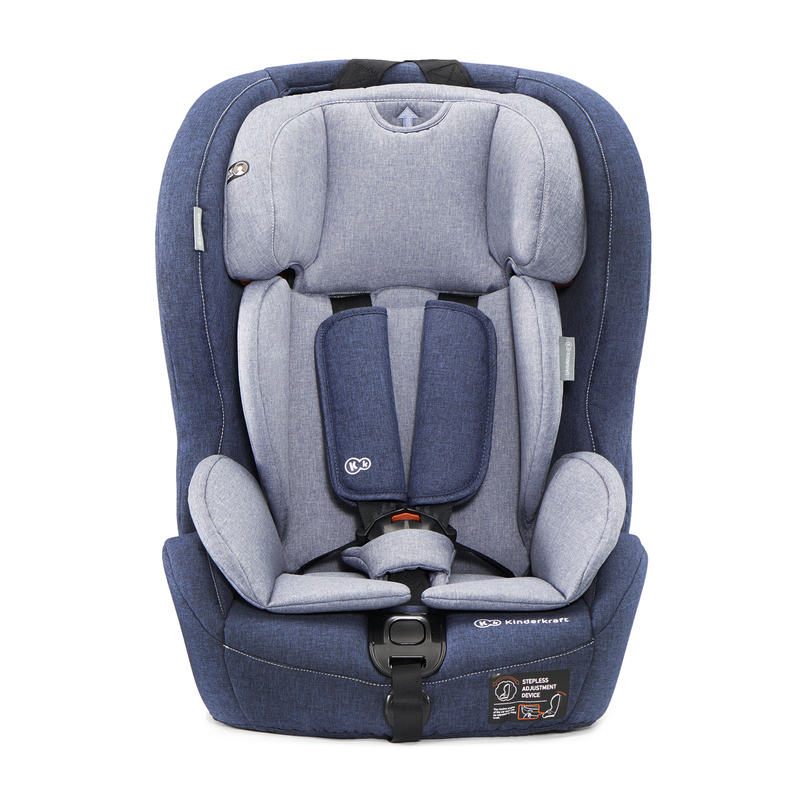 Suitable for children of all weight groups between 9-36 kg. 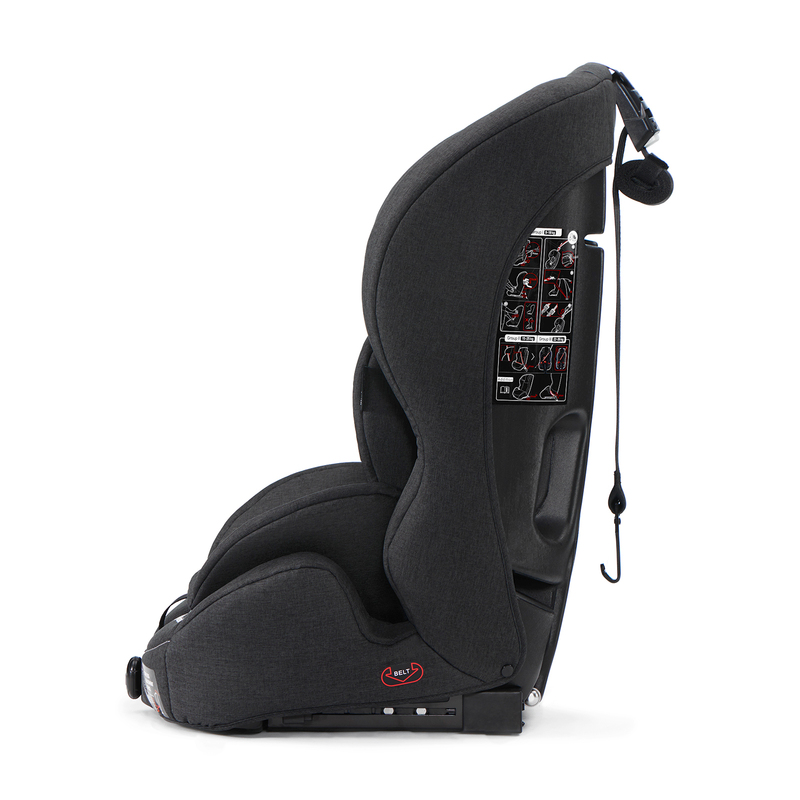 Provided with reliable fixing system: ISOFIX + TOP TETHER. 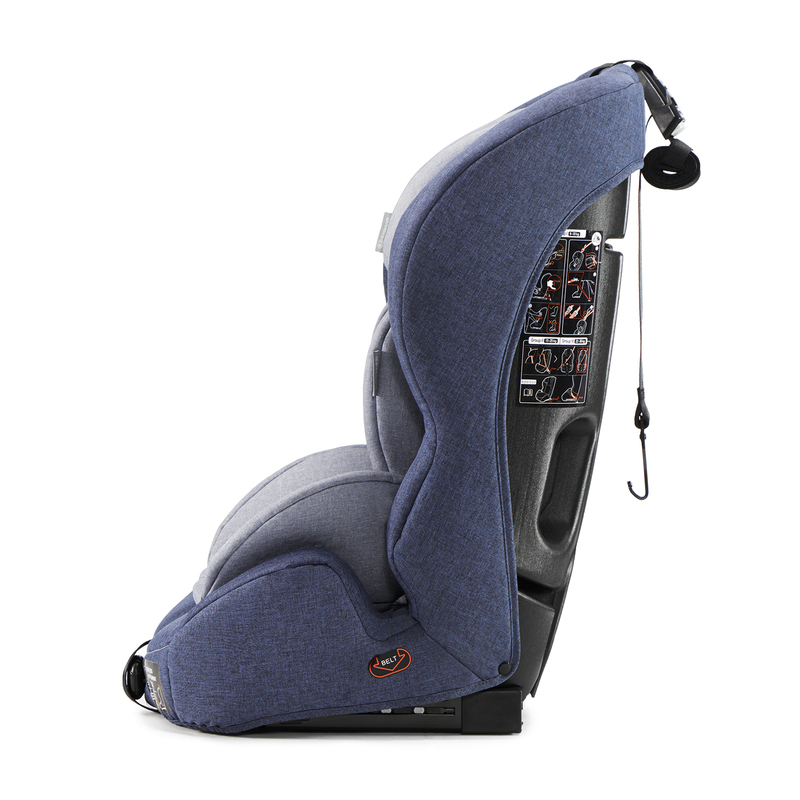 The adjustable headrest ensures the long-term use of the car seat. 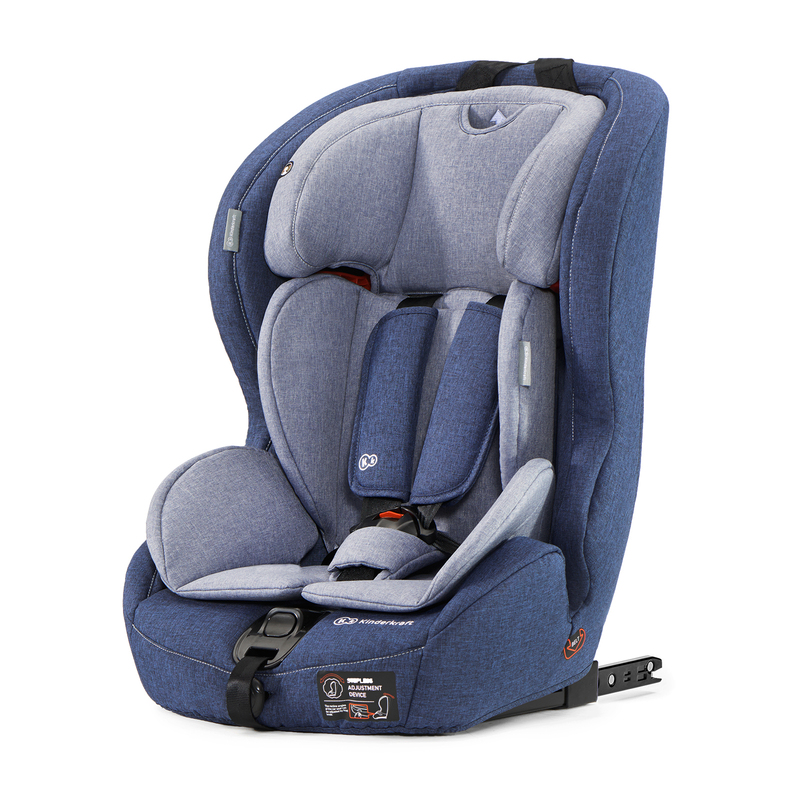 The seat is equipped with fixing system ISOFIX + TOP TETHER, which guarantees a stable and safe position of the child during every trip. Comfortable 5-point internal harness ensures comfort and safety for the child. 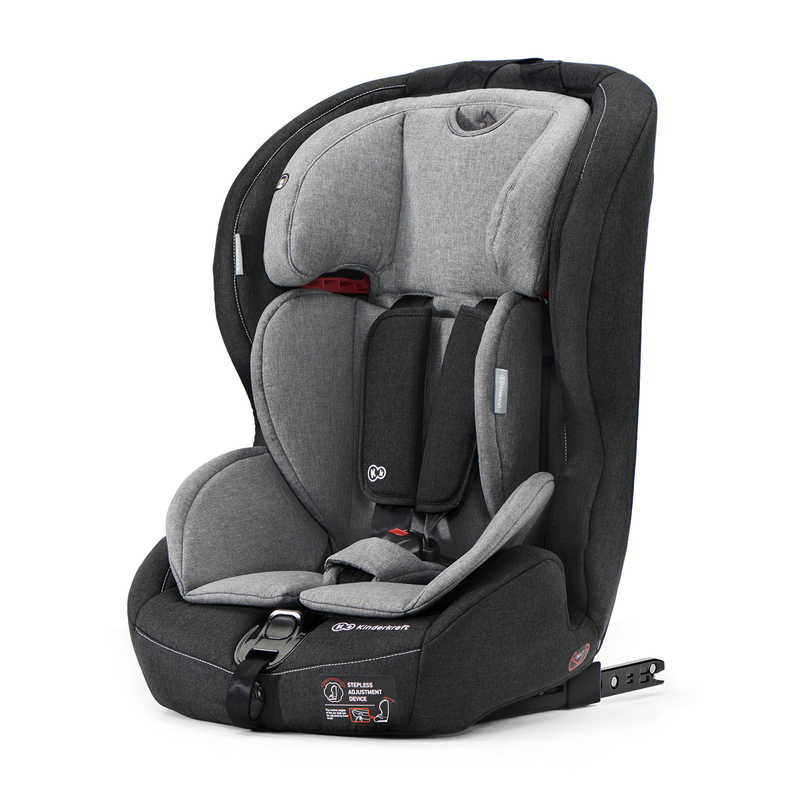 With 10-step adjustment of the headrest and height-adjustable harness straps, the seat will serve your child for years. 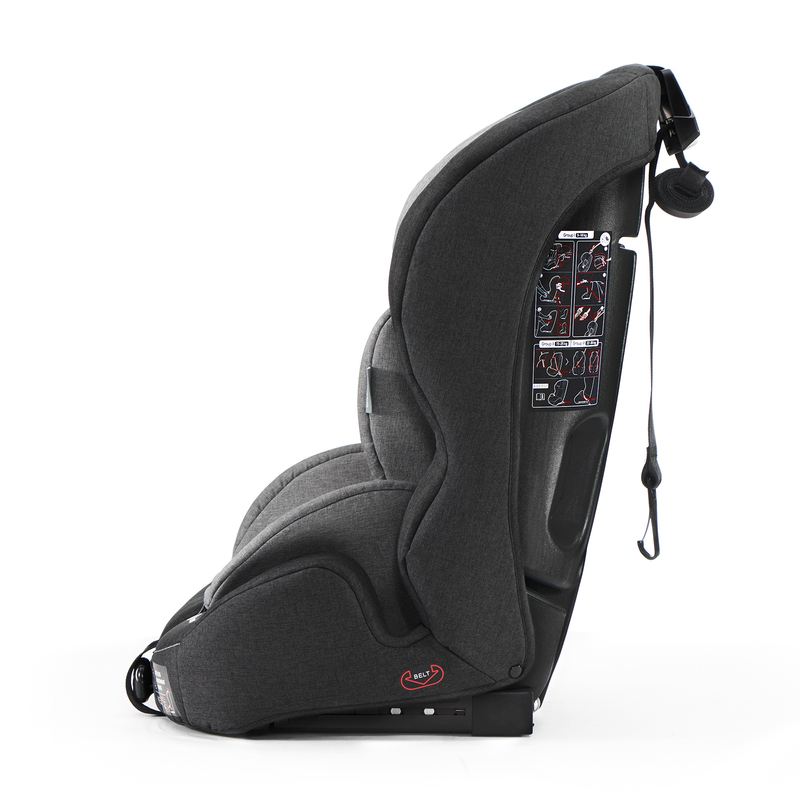 Deep headrest and wide side protectors effectively secure the head, shoulders and hips of the child. 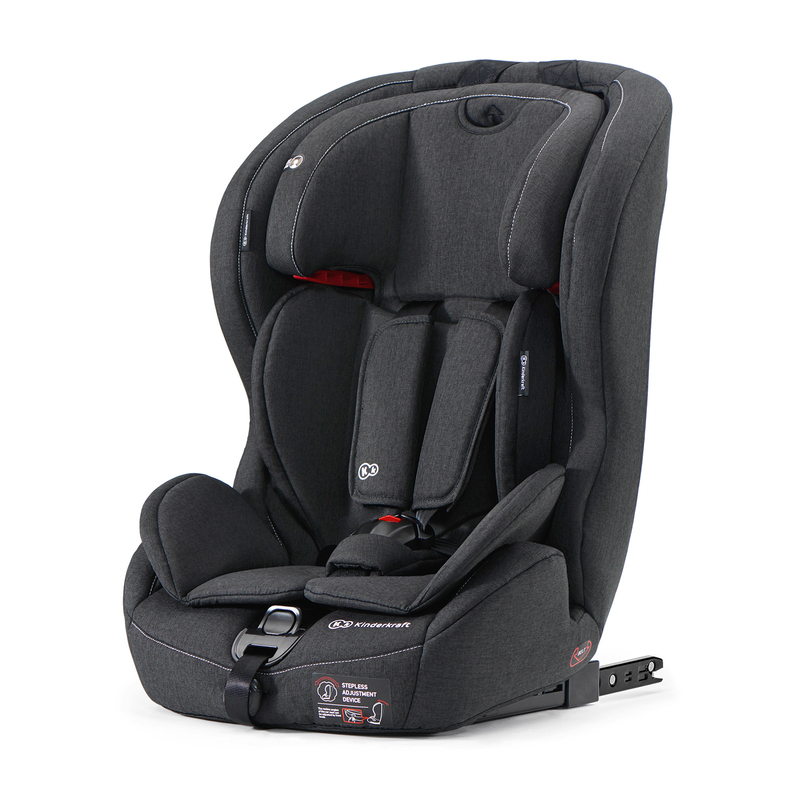 The headrest is made of soft foam, whereas the harness is padded with a nice in touch material, ensuring the comfort for the delicate skin of children.